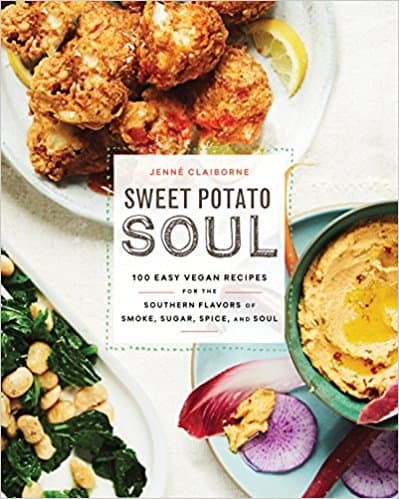 With a slew of beautiful cookbooks released this year, you might be curious to know which cookbooks are the most popular in your state. 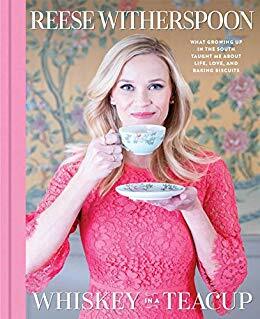 And more importantly, does it occupy space on your bookshelf? 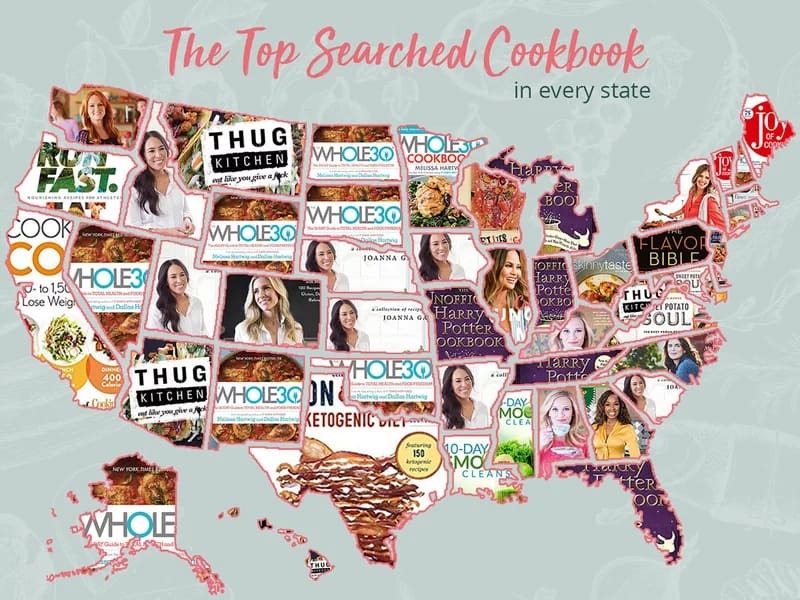 PureWow recently released online furniture retailer Joybird’s graphic for most Googled cookbooks, by state, this year. 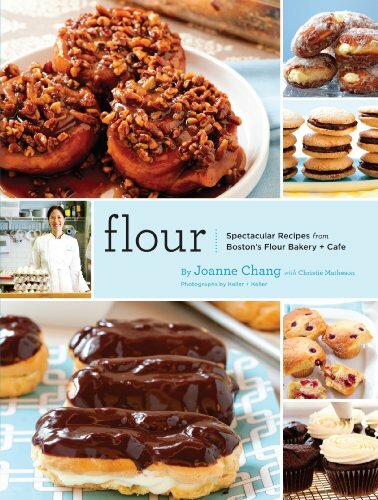 If you’re like me, pretty cookbooks are irresistible. Seriously. I don’t think I’ll ever have enough shelves for my ever-growing collection. And each year, they seem to get prettier and prettier. 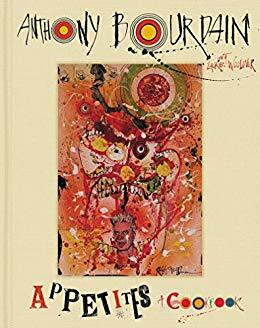 Thus… the collection grows. 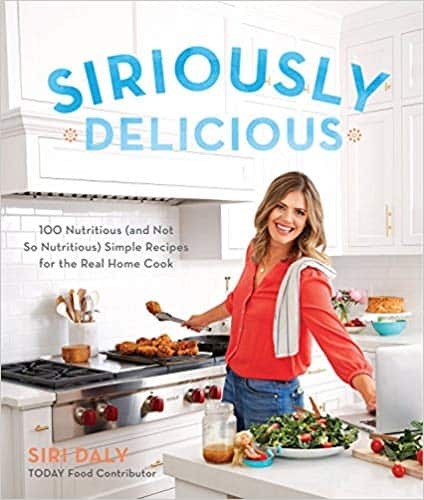 With the holiday season approaching, you will find some new cookbook gift ideas you and they will love. 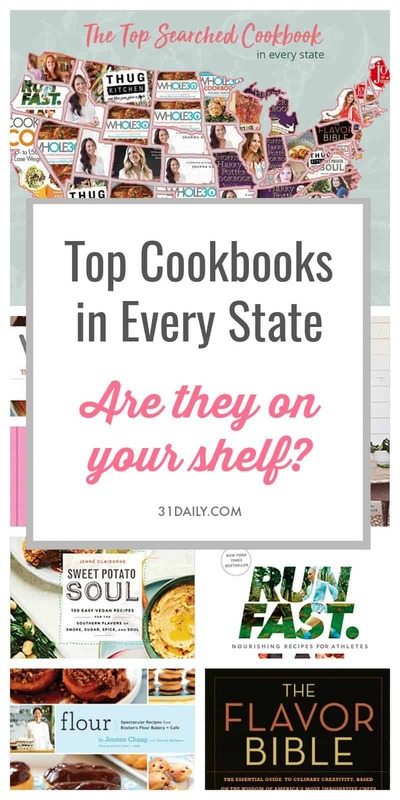 Take a look at your state’s most searched for cookbook. 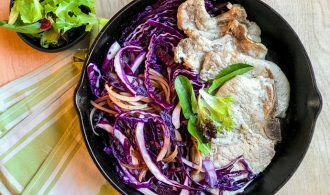 Are you surprised? 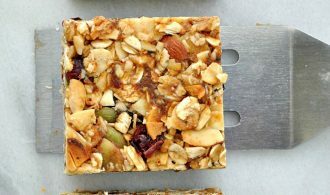 For my state of Washington… I was pleasantly surprised. 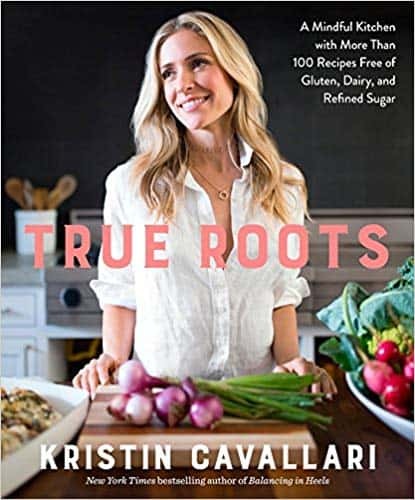 It’s no surprise that with eight states, the leading cookbook is The Whole30: The 30-Day Guide to Total Health and Food Freedom by Melissa and Dallas Hartwig. 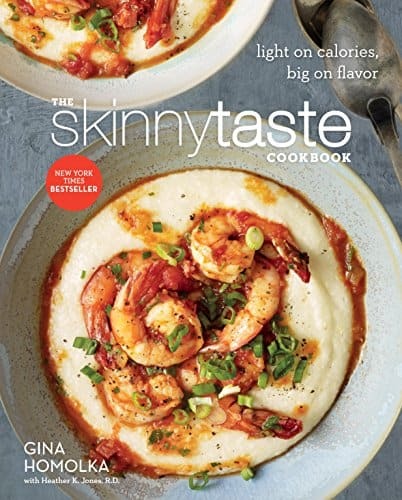 A cookbook based on the diet that has taken the nation by storm this year. 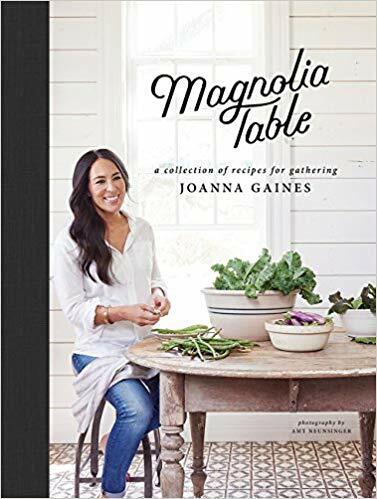 Second place goes to Joanna Gaines, whose Magnolia Table was the top search in seven states. 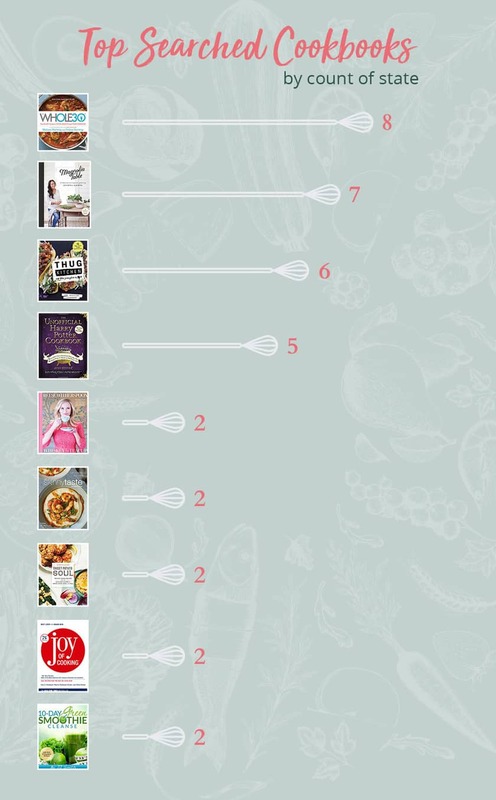 To see a ranking of most searched cookbooks, see the graphic at the bottom of this post. 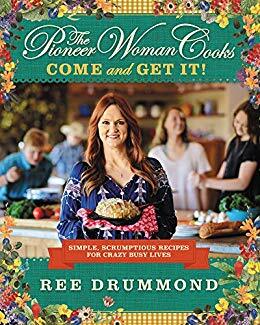 If you think you know which cookbook is most popular in your home state… you might find some surprises. Below is the full list of top titles by state. 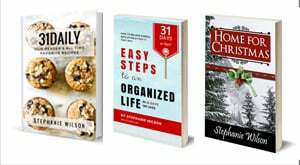 These are affiliate links on Amazon. 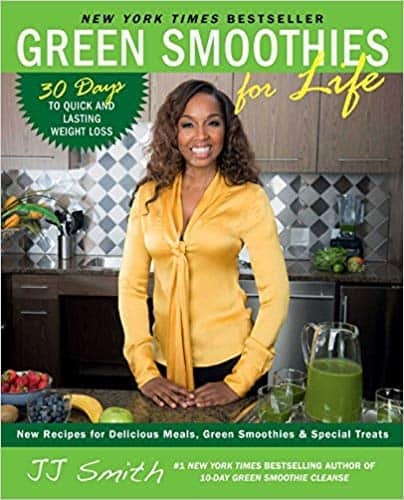 Feel free to search them out on your own or if you use the links below, we may receive a small referral credit at no expense to you. 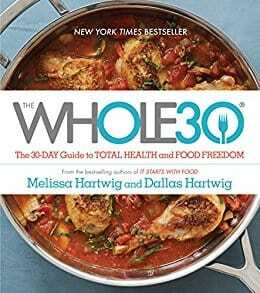 The Whole30 cookbook is a step-by-step plan to break unhealthy habits, reduce cravings, improve digestion, and strengthen your immune system. 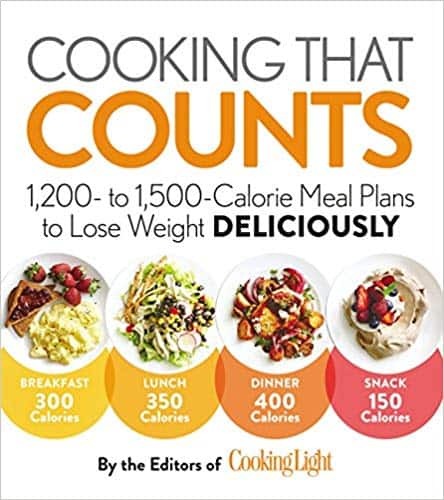 It teaches basic meal preparation and provides a month’s worth of recipes designed to build confidence in the kitchen and inspire the taste buds. 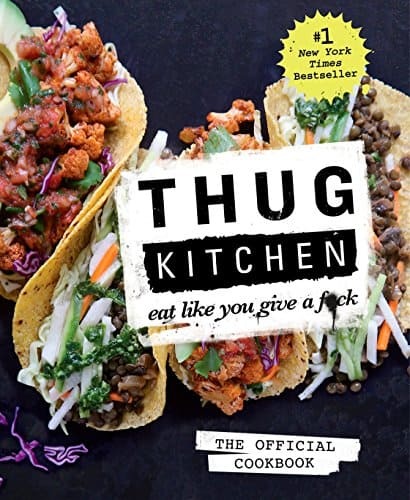 This cookbook compiles all of Chrissy Teigen’s favorite family recipes with husband John Legend. 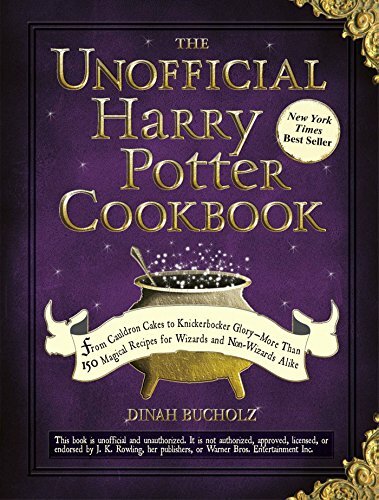 A cookbook for Hogwart fans with recipes on how to cook everything from Mrs. Weasley’s meat pies to pumpkin pasties. 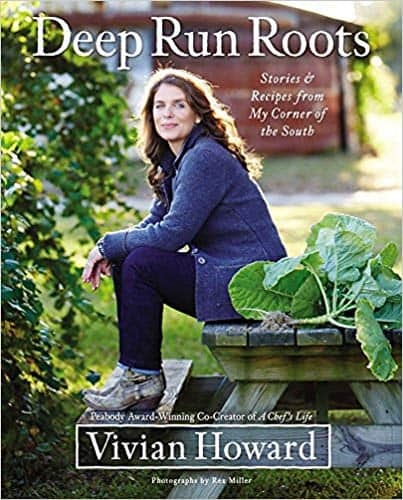 New York Times bestselling author and star of the popular PBS “A Chef’s Life,” Vivian Howard not only shares her Southern roots, but recipes of classic American country cooking. 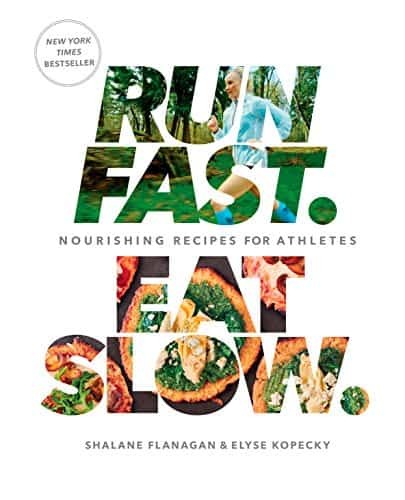 Get the Book: Run Fast. 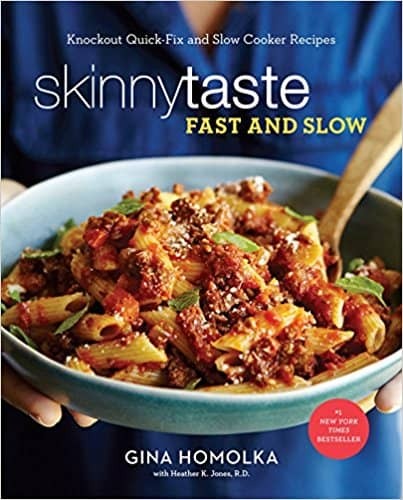 Eat Slow. 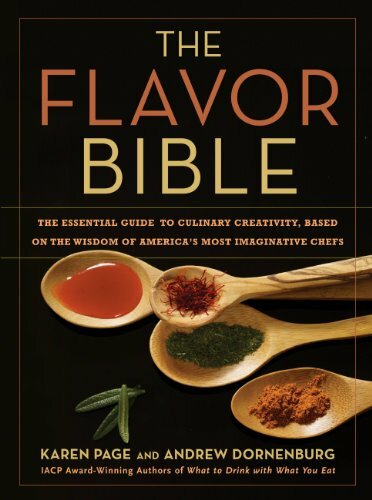 Drawing on dozens of leading chefs’ combined experience in top restaurants across the country, this James Beard award-winning cookbook presents the definitive guide to creating “deliciousness” in any dish. 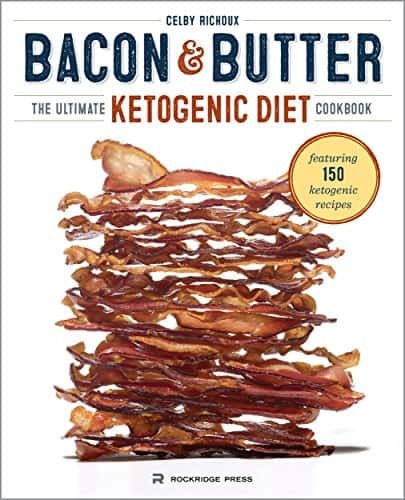 The ketogenic diet is one of the most popular diets in the world. 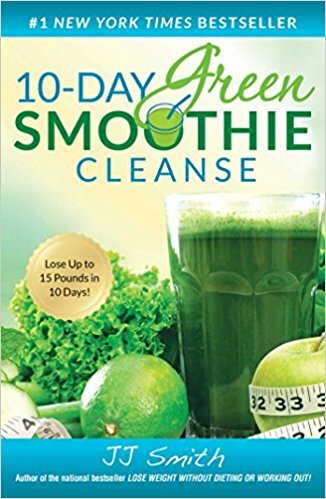 It focuses on increasing your fat and protein, while limiting carbohydrates. 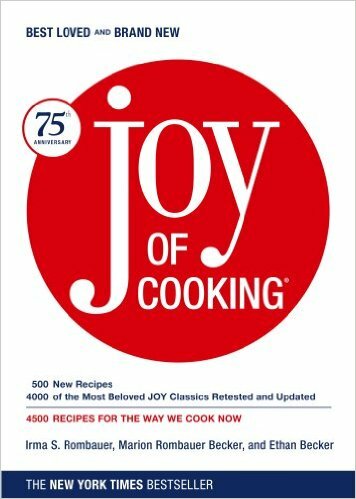 This cookbook will guide you through every step.